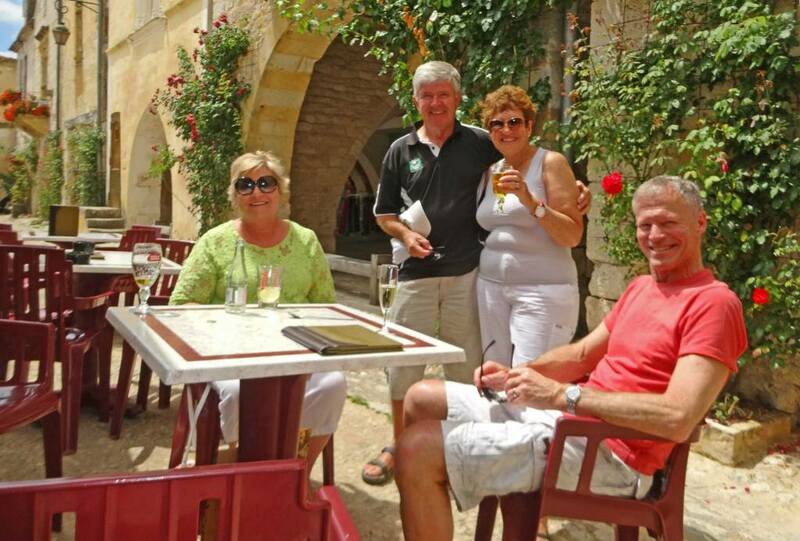 A couple of years ago I snapped this photograph of my parents and their friends in the central square of Monpazier. Half an hour beforehand a most wonderful faux pas occurred. A week earlier an ex-pat Englishman, the photojournalist Michael Delahunty snapped a photograph of me and my nephews. Michael and his wife Anni became dear friends, but they hadn't known us for very long when Alex and Lockie came to stay. When they arrived Lockie wanted to stretch his legs, so he and I went for a walk around the square where we encountered Michael. "Gidday!" exclaimed Michael, affecting a Kiwi accent and vernacular. "How'ya doin', cobbers!" "Your Excellency, allow me to introduce Michael Delahunty the photojournalist" I intoned formally. "Michael, this is Sir Alexander Smith, our ambassador to the Court of St. James." It would be fair to say this wasn't the greeting Michael expected from two Kiwi jokers wearing t-shirts and jandals. "G'day Michael, nice to meet you" said Lockie, ever the diplomat. 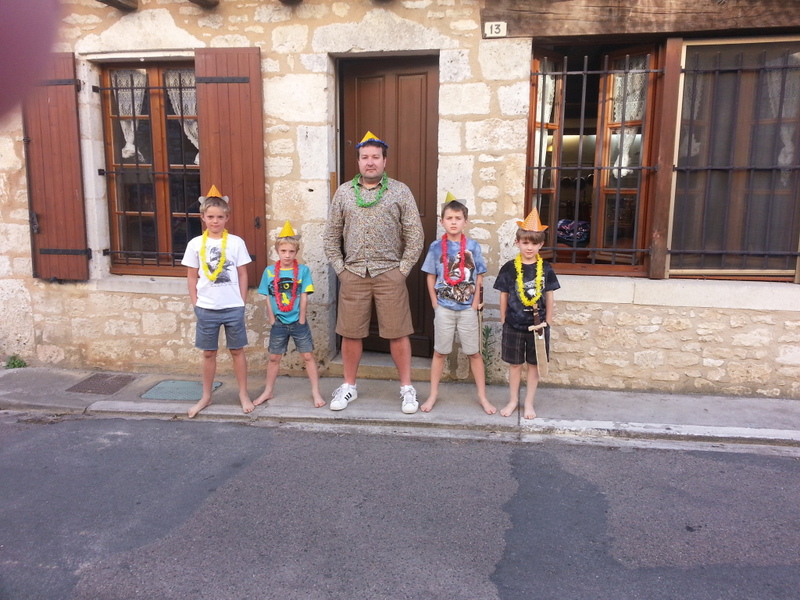 Three years ago in a side street in the south of France, the celebrated Al Jazeera photojournalist Michael Delahaye snapped this photograph of me and my nephews as he happened by. Today Michael works for the Thomson Foundation, training journalists to survive if they're arrested and interrogated. 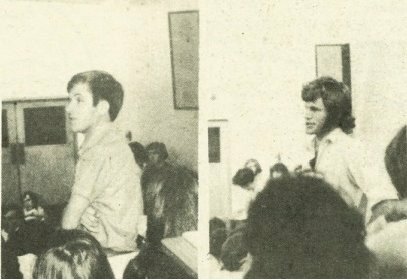 It blows me away that I personally know someone whose profession is to teach people how to survive (not resist: survive) interrogation.